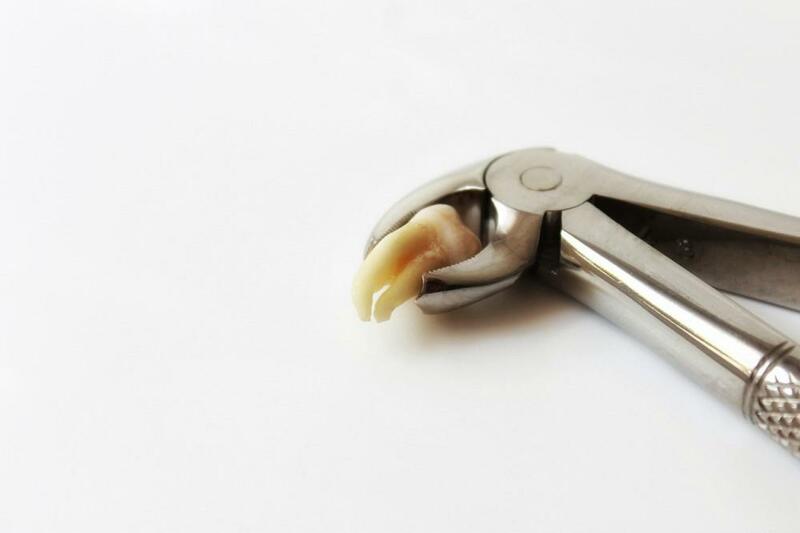 Do Oral Appliances Treat Snoring? 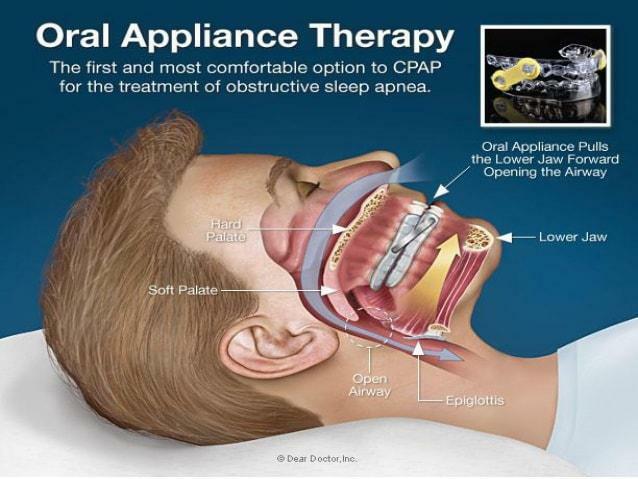 Encino Dental Studio Blog Do Oral Appliances Treat Snoring? 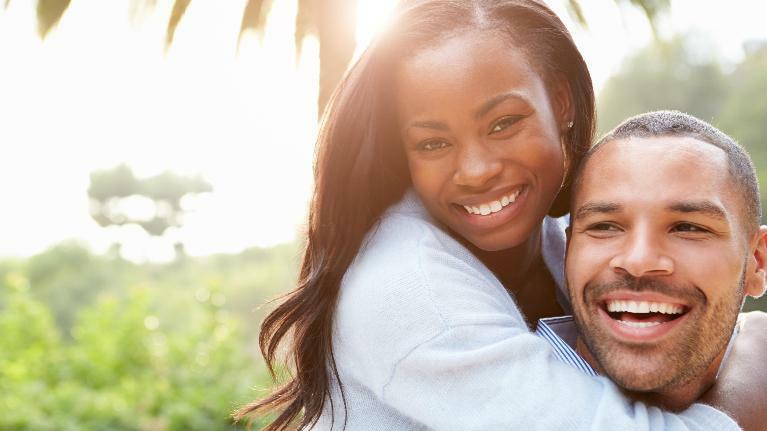 If you’ve been to your doctor for a sleep study, you should know that there is another option available to treat snoring caused by sleep apnea. 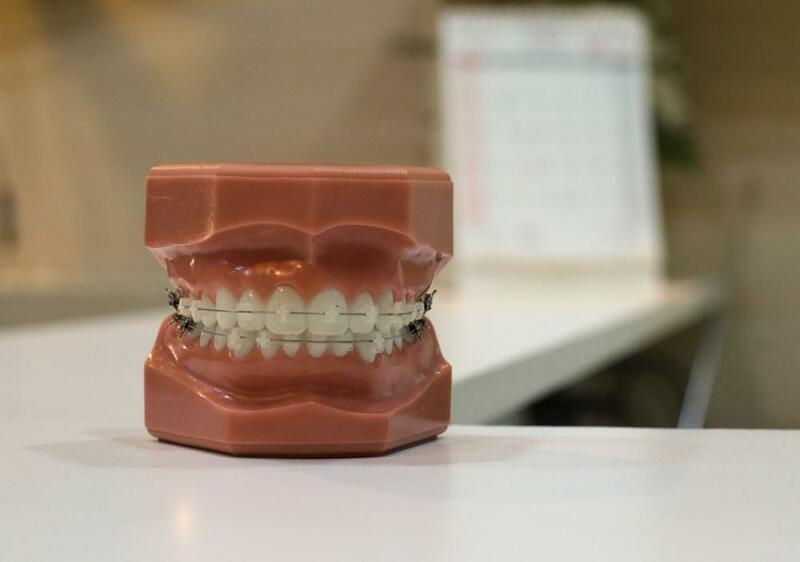 An oral appliance, similar to a night guard, can help support your airway while you sleep and eliminate the need for some people to use a CPAP machine. If you look at the physiology of obstructive sleep apnea (OSA), you’ll see that the airway becomes blocked when the facial and neck muscles loosen and let the jaw drop back. 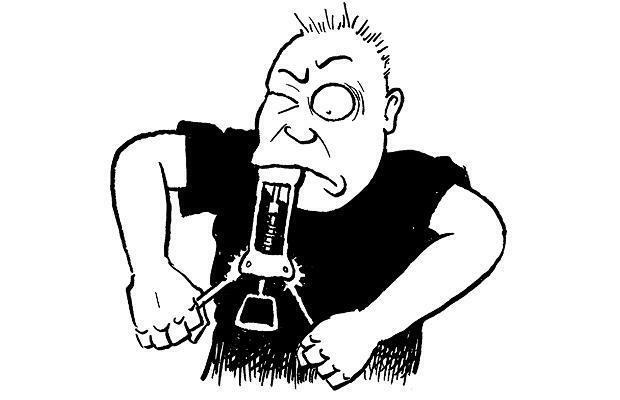 This occurs at the same time the muscles protecting the airway loosen, effectively stopping you from breathing well. Traditional treatment, the CPAP, forces air through the passage, allowing you to continue breathing without snoring. An oral appliance is different. It works by keeping your jaw in a forward position, thereby keeping the airway open naturally. You’ll still be able to breathe and not snore, but with less hassle than a noisy CPAP. It’s easier to travel with, as it fits in your pocket or handbag, it requires no electricity, and it won’t dry out your nose or mouth! 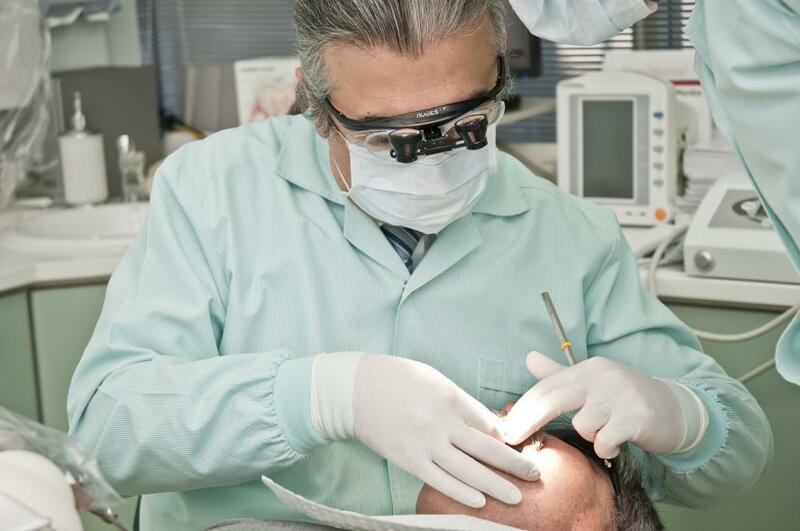 If you’re curious about whether this night guard is right for you, call our Encino office and schedule a consultation! Dr. Jamsheed will be happy to answer all your questions and give you information to present to your sleep doctor, if necessary!